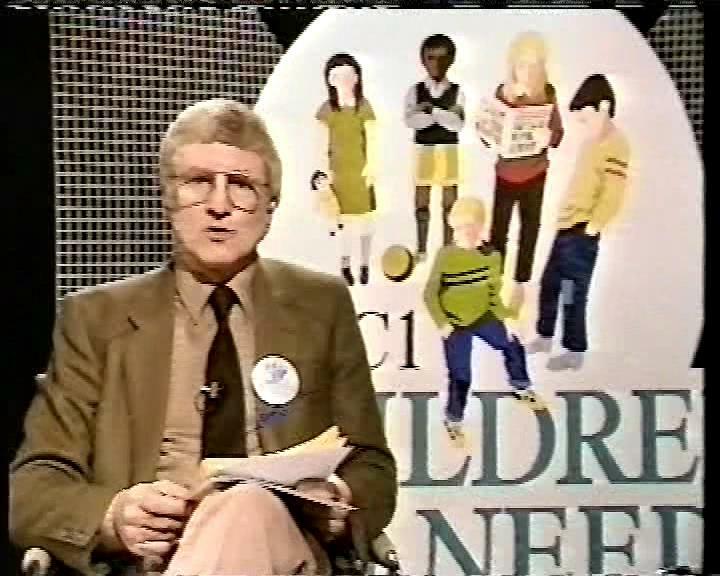 These stills are from Children in Need from the early 1980s. These would have been from the Midlands contribution into the national Children in Need show. The presenter was Alan Towers, who was one of the Midlands Today presenter. 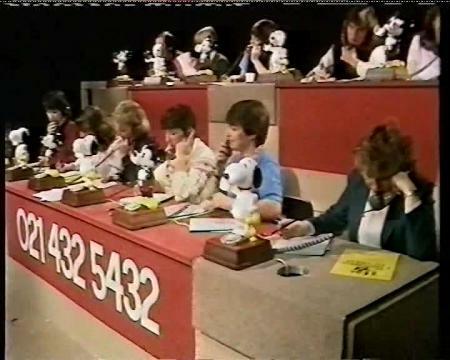 The first still shows the volunteers taking the pledges of money on the phones. Thanks to Stuart Allen for sharing the photos.